Dumplings are simple and elegant, equally suiting for a quick weeknight meal or for the tasting course of a formal dinner. Eating them is one of my favorite food experiences, from admiring a dumpling’s careful handmade pleats, to savoring each warm, juicy bite flooding my mouth with exquisite flavors. 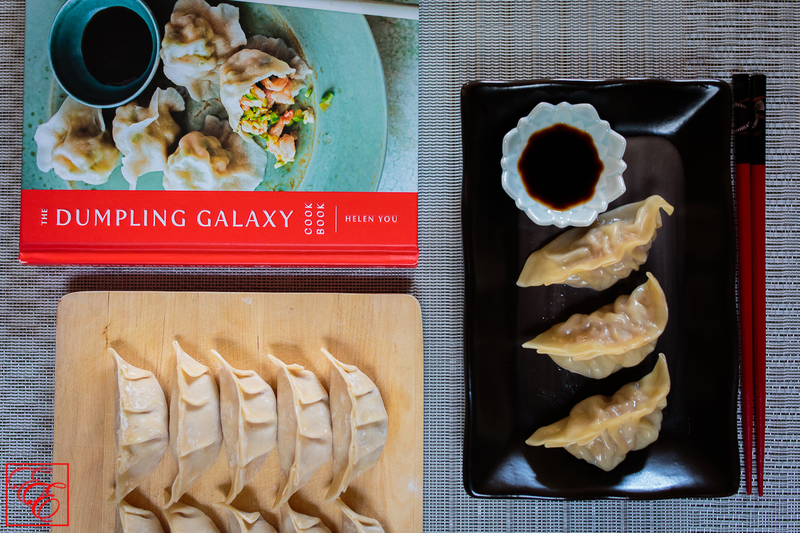 An avid dumpling lover, I am thrilled to review Helen You’s newly-published cookbook, ‘The Dumpling Galaxy‘ in conjunction with the celebration of the lunar new year (observed January 28 this year)! Born near Beijing, Helen moved to NYC in 1989 for college. After a career in accountanting, she decided to switch paths and in 2007, opened a dumpling stall in a Flushing, Queens underground food court. Her dumplings became well-known, and she has since expanded into a restaurant – “Dumpling Galaxy” – where she serves over 100 varieties of dumplings! 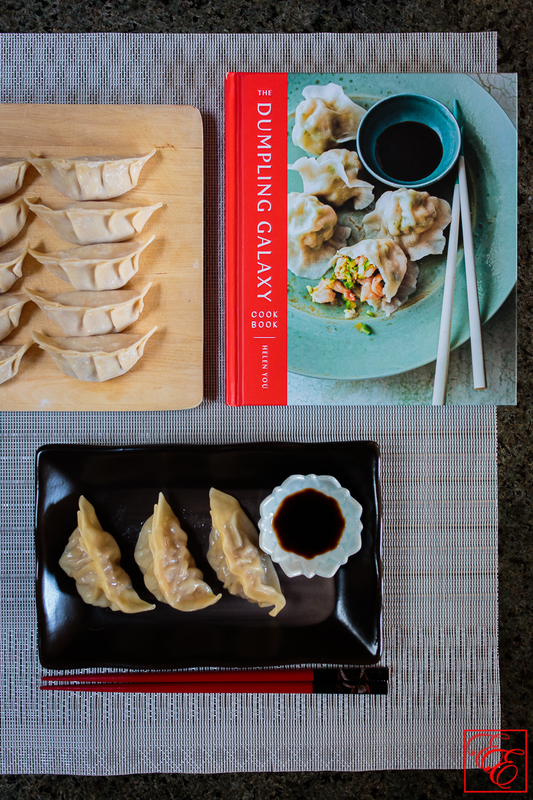 Here in her first cookbook, she shares recipes of 43 types of dumplings ranging from classic to creative (“classic dumplings”, “green (vegetarian) dumplings”, “faraway flavors” (fusion), and “dessert dumplings”), as well as complementary dipping sauces and side dishes. 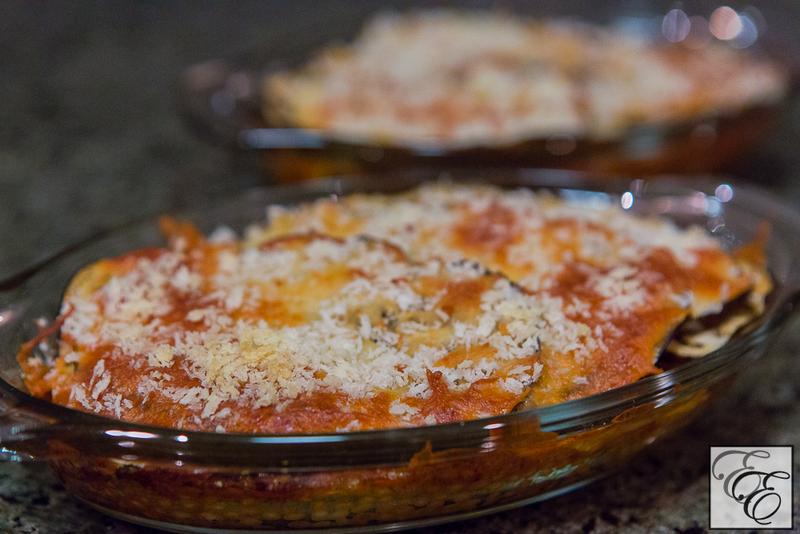 The napa cabbage adds juiciness to the filling and a bit of mushroom adds a little extra umami. 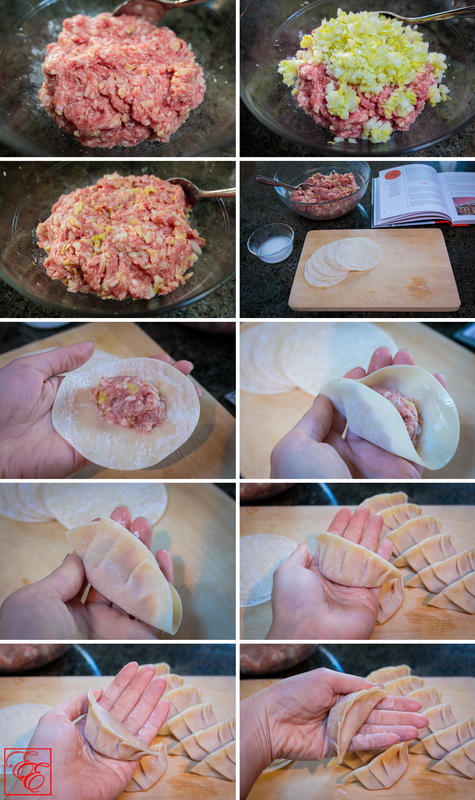 Helen provides a recipe for dumpling dough (and the original recipe is for boiled dumplings, rather than steamed), but I took the shortcut of store-bought dumpling wrappers. However, when my daughter is old enough to help me make dumplings, I’ll teach her to make dumpling dough from scratch! Sprinkle 1/4 t salt over chopped napa cabbage, mix with hands and let sit for 15-20 minutes while preparing the filling. In a medium bowl, use hands to combine the pork, mushroom, ginger, soy sauce and remaining 1/2 t salt, and mix until well blended. Squeeze extra water from napa cabbage and fold cabbage into pork mixture. Mix until fully incorporated. Make a slurry of cornstarch and water. 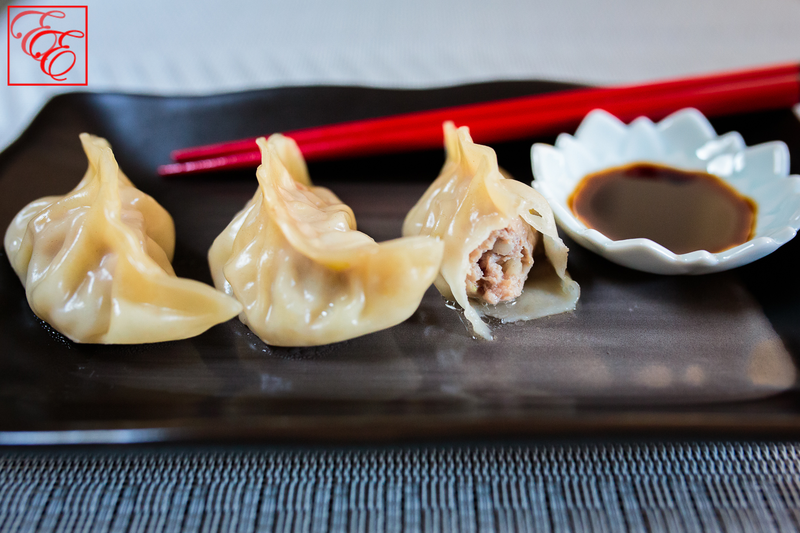 Make dumplings by adding about 1 T of pork filling to the center of the wrapper, then lightly pat down the filling with a fork or spoon to get rid of any air bubbles. Mix cornstarch and water slurry with index finger and then run moistened finger along entire wrapper perimeter. Fold wrapper into a half-moon shape and make 4 to 5 accordion-like pleats on one side to make a slightly-curved dumpling. 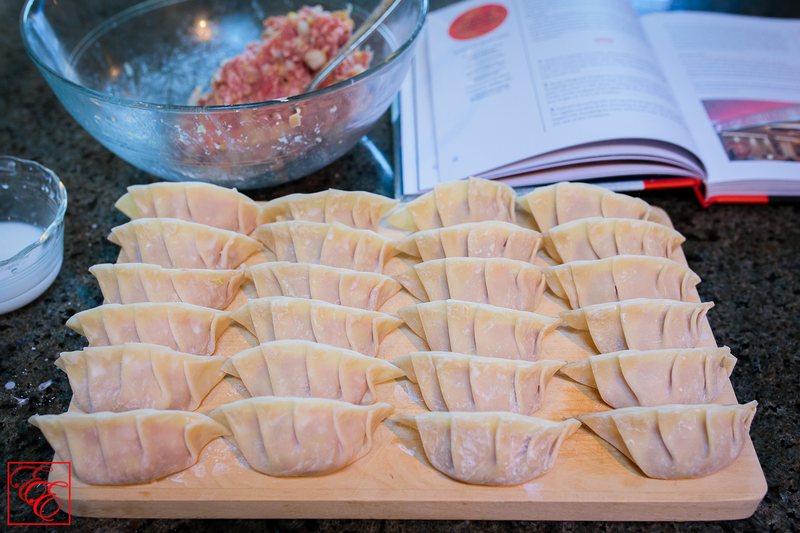 In forming and closing the dumpling, make sure to push out any air bubbles. Ensure that wrapper edge is completely sealed shut; moisten with finger dabs of cornstarch-water slurry and press firmly to seal, if not. Cover completed dumpling lightly with a cover (e.g. cheese cloth or saran wrap) and repeat with the remaining wrappers and filling. Put a steaming rack into a large pot, fill with water t0 0.5″ below the steaming rack, and bring the pot of water to a boil. 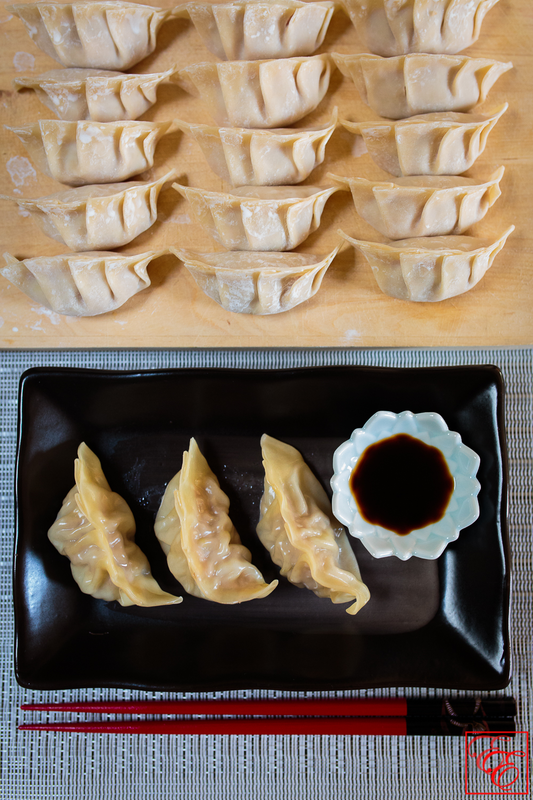 Place the dumplings into either 1) a steamer lined with cheesecloth, parchment paper with holes (such as this), or parboiled napa cabbage leaves or 2) a heat-proof plate lightly oiled with vegetable oil. Make sure that the dumplings do not touch each other, as they’ll expand a bit while cooking. Carefully place the steamer or plate into the pot onto the steaming rack with tongs (such as these), close the pot lid (no need if using a steamer that already has a lid on it), and steam for 8-9 minutes, until the wrappers are translucent. If steaming on an open plate, take care to slowly lift the pot lid at an angle, with one point of the lid always in contact with the pot, so that 1) you can control where the hot steam comes out and 2) the condensation on the lid doesn’t drip into the plate holding the dumplings. Carefully remove the plate or steamer container with tongs and set on a trivet or heat-proof surface. Immediately enjoy the dumplings with your dipping sauce of choice! 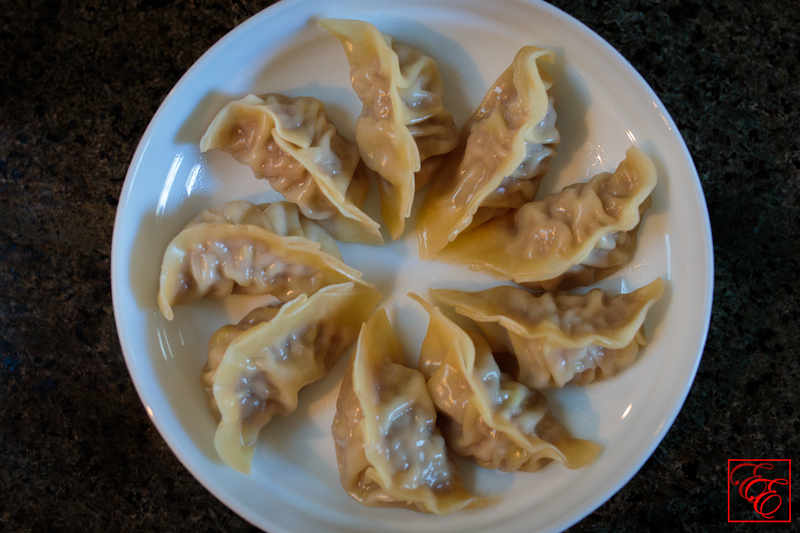 If you make more dumplings than you want to cook at one time, you can arrange formed dumplings on a cookie sheet lined with parchment paper and place in the freezer. Remove once the dumplings are frozen and store in a zip-lock bag. 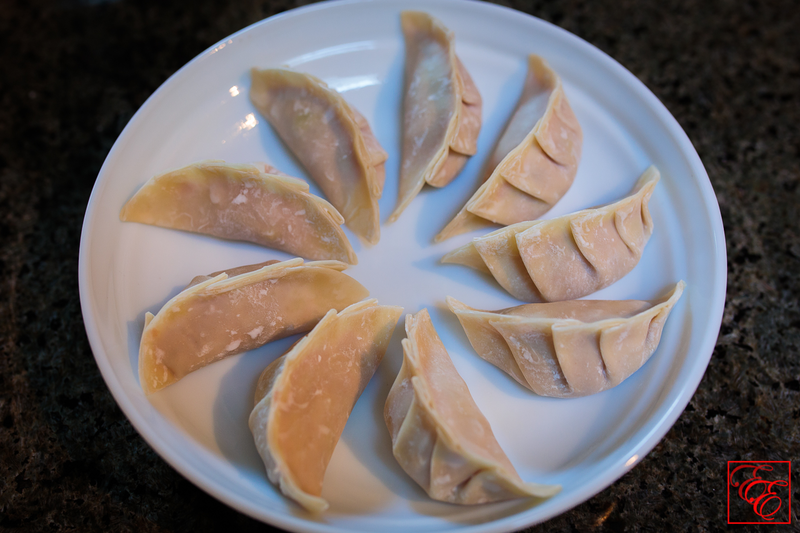 To cook, place frozen dumplings directly onto the prepared steamer/plate as described above and steam for 10-11 minutes. 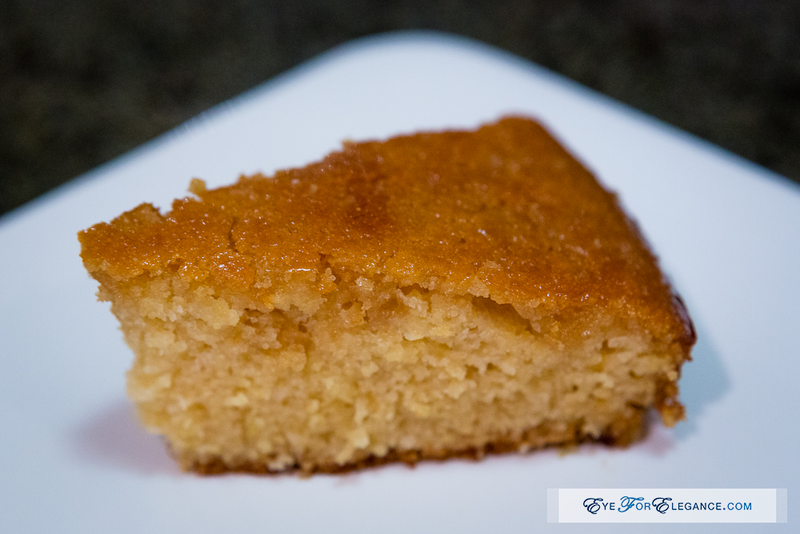 This is a delicious, fun-to-make, and relatively easy food to make – highly recommended as comfort food on a cold day and/or to make and share with friends and family! I couldn’t be happier with the results I got with this recipe and am excitedly making plans to try one of the more creative dumplings next, such as the “Special Mixed Shellfish Dumplings” featuring a filling of shrimp, scallops, and crab meat (so decadent!) 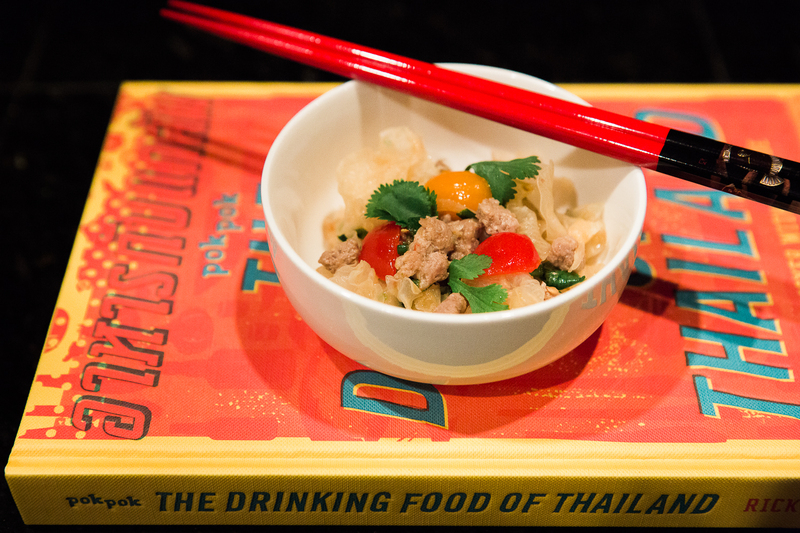 or the “Chicken and Thai Basil Dumplings”, Helen’s bite-sized version of Taiwanese three-cup chicken. Mmmm! Happy cooking and gung hay fat choy – happy Year of the Rooster!